CNN International Commercial (CNNIC) has appointed two specialist Digital Directors based in Tokyo and Singapore as it expands its advertising offering across the APAC region and capitalises on CNN’s leadership position in the digital space. Menglye Liu joins from Mashable to be CNN’s Digital Director for South East Asia based in Singapore, and Noriyuki Imai joins from MediaMath to be Digital Director for Japan based in Tokyo. 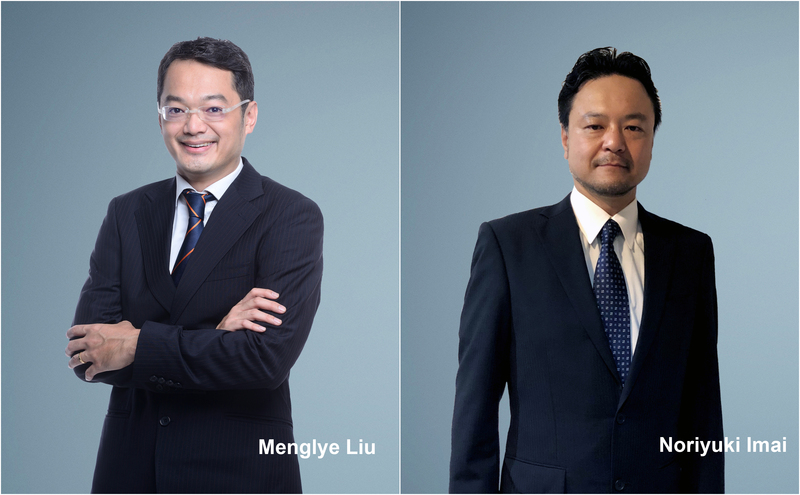 Menglye and Noriyuki are tasked with growing CNN’s existing commercial partnerships in the region and creating new relationships with digital-first brands. As well as direct contact with brands and agencies, they will also draw on their experience and work closely with CNNIC’s advertising sales team to take a wide range of innovative CNN propositions to the APAC market. This includes building brand partnerships around properties such as the recently launched CNN Business and the highly successful video network Great Big Story, as well as advising clients on the best way to utilise cutting-edge distribution and data solutions such as CNN Reach and CNN AIM. Menglye and Noriyuki both report into Brandon Keenen, Senior Digital Commercial Director, CNNIC, and will work in close collaboration with Sunita Rajan, Senior Vice President, APAC, for CNNIC, and her sales teams. As Advertising Director, South East Asia, for Mashable, Menglye Liu was part of the team that oversaw the brand’s entry to Asia and grew advertising revenues across a range of sectors. His 11-year career in advertising has spanned a range of publishers and platforms including Twitter, Yahoo! and ESPN Star Sports. Noriyuki joins CNN with over eight years’ experience in global advertising and tech companies including MediaMath, Sizmek and Yahoo!, where he has developed in-depth expertise in digital strategy and solutions.